Does the 2015 Yamaha V-Star work with the CarPro? Leave a comment on Does the 2015 Yamaha V-Star work with the CarPro? 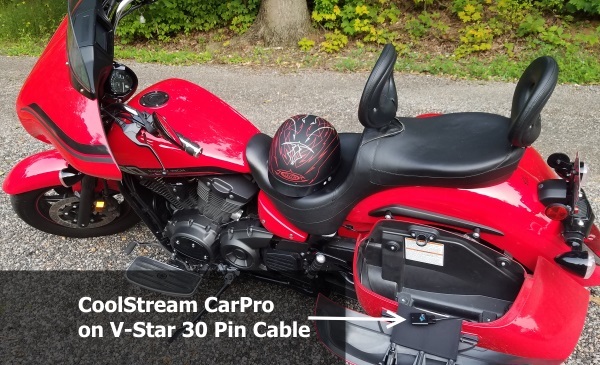 Will the CoolStream CarPro work with 2013 Harley Davidson CVO Road King? 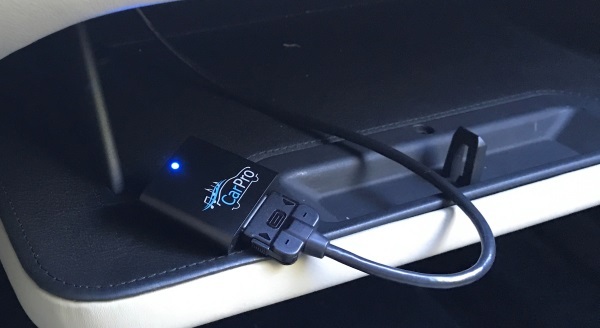 Leave a comment on Will the CoolStream CarPro work with 2013 Harley Davidson CVO Road King? 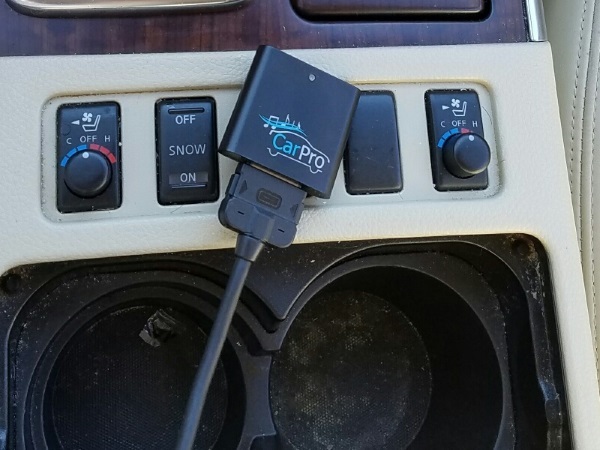 Does the Infiniti 2008 E35 work with the CarPro? 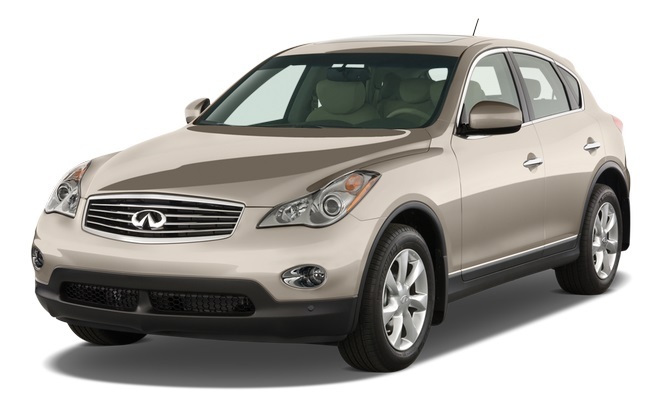 Leave a comment on Does the Infiniti 2008 E35 work with the CarPro? Does the Maserati 2009 Quattroporte work with the CarPro? 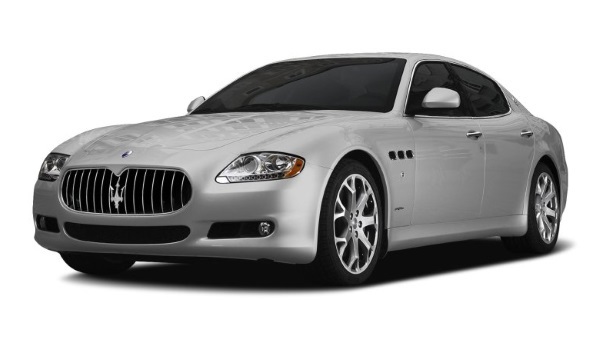 Leave a comment on Does the Maserati 2009 Quattroporte work with the CarPro? Does the Toyota 2008 Land Cruiser work with the CarPro? Leave a comment on Does the Toyota 2008 Land Cruiser work with the CarPro? Pairing the CarPro is unsuccessful. How can I connect? Leave a comment on Pairing the CarPro is unsuccessful. How can I connect? Does the Infiniti 2010 M35X work with the CarPro? 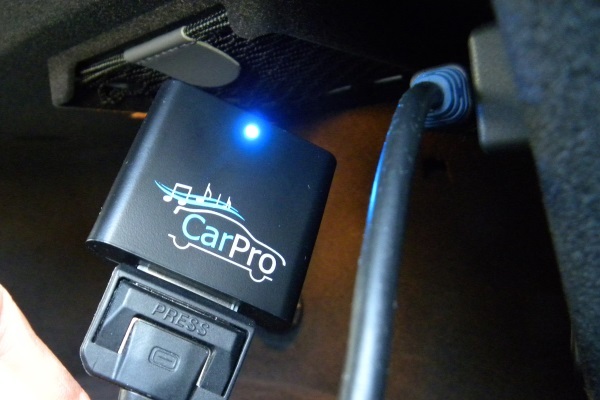 Leave a comment on Does the Infiniti 2010 M35X work with the CarPro? 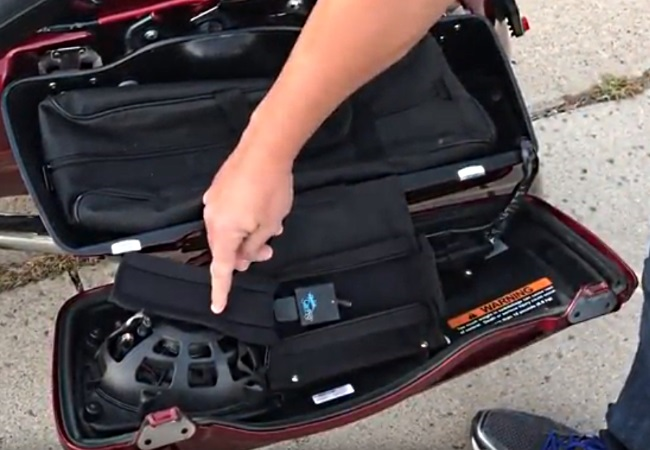 Does the Yamaha V-Star 1300 work with the CarPro? 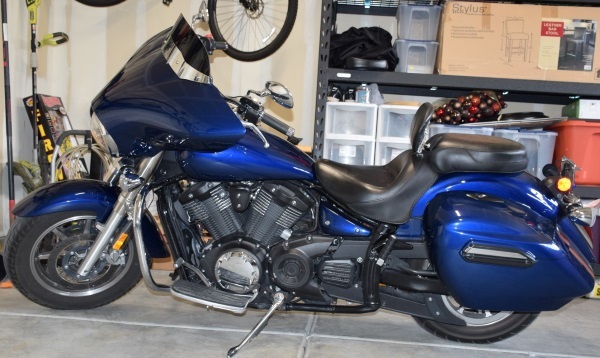 Leave a comment on Does the Yamaha V-Star 1300 work with the CarPro?